WTBP – WLAN Tri-Band BladeToday’s work and lifestyles require us to communicate anytime, anywhere whether on the move or sitting still. Bluetooth and 802.11 standards make wireless connections to computer networks and other devices possible, while at the same time enabling freedom of movement. Laird practical and rugged external wireless device antennas are designed to fit into the portable devices used in office, industrial and home environments. 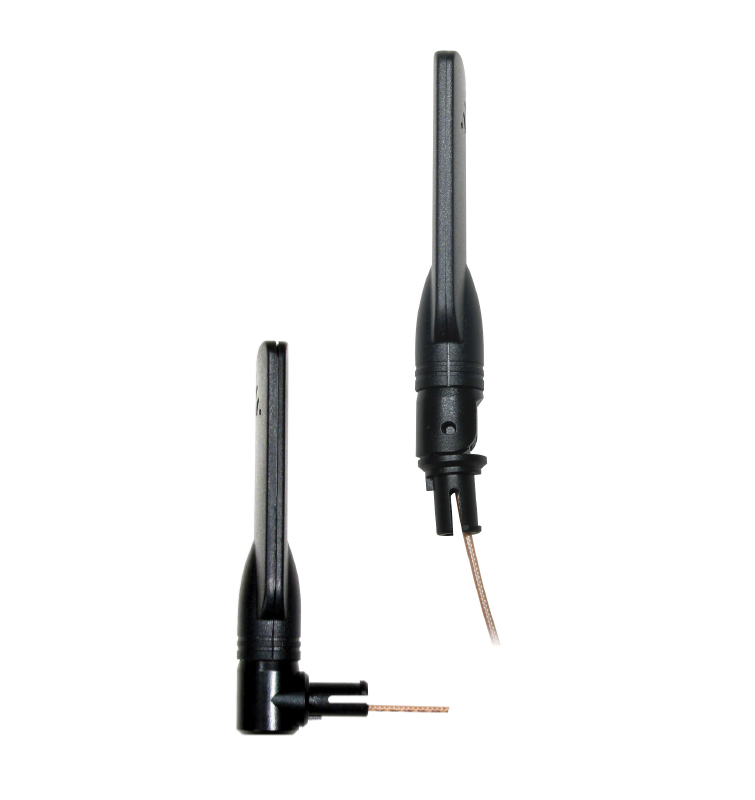 The antennas feature flexible elements and many are 0½ wave coaxial dipole design for reduced ground dependence and improved performance.